Mom High On Weed Drives Off Leaving Baby On Roof Of Car, Avoids Jail. 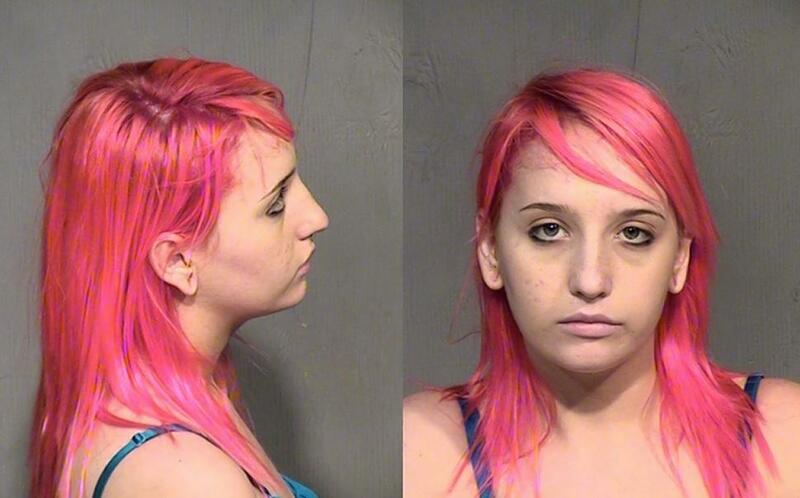 Catalina Clouser, 19 at the time of the incident, decided to drive to Phoenix with her newborn baby to smoke some marijuana with her boyfriend Manuel Pena. When leaving, she put her infant child on the roof of her car, got into the driver’s seat and drove for 12 miles before she realized her baby was not in the car. The infant was spotted by another driver passing by. Miraculously the baby was unharmed still buckled into the car seat in the middle of the highway. frantic, Clouser returned to the scene looking for her baby and was immediately arrested. Now, Clouser who is 21, has managed to avoided jail time and received 16 years of probation. She initially pled not guilty to the charges then later revised her plea. She pled guilty to child abuse and misdemeanor DUI. Maricopa County Superior Court Judge Cynthia Bailey did sentence Clouser to three months of deferred jail time.